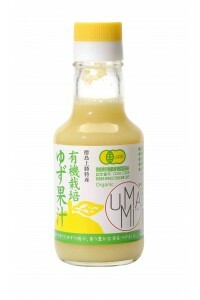 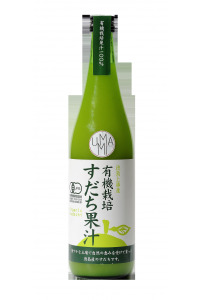 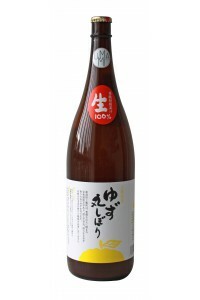 Description : Yuzu is a yellow Japanese citrus of about 100 g. This unpasteurized yuzu juice retains all the properties and taste of fresh yuzus. 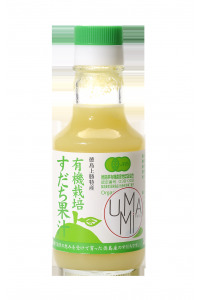 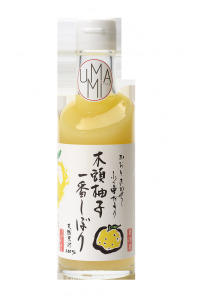 Yuzu is a yellow Japanese citrus of about 100 g. This unpasteurized yuzu juice retains all the properties and taste of fresh yuzus. 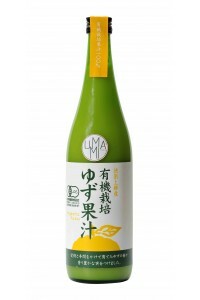 Sudachi is a green Japanese citrus from Tokushima Prefecture. 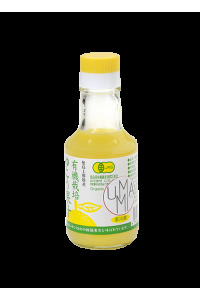 Yuzu is a yellow Japanese citrus of about 100 g. This powder consists of lyophilized yuzu juice to which some rice our was added. 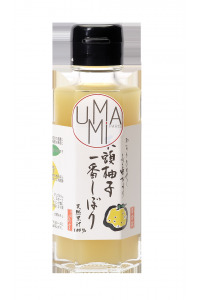 Description : Yuko is a yellow Japanese citrus from Tokushima Prefecture, bigger than a clementine. 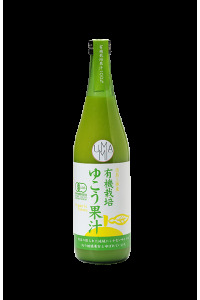 Description : Yuzu is a yellow Japanese citrus of about 100 g. This powder consists of lyophilized yuzu juice to which some rice our was added.